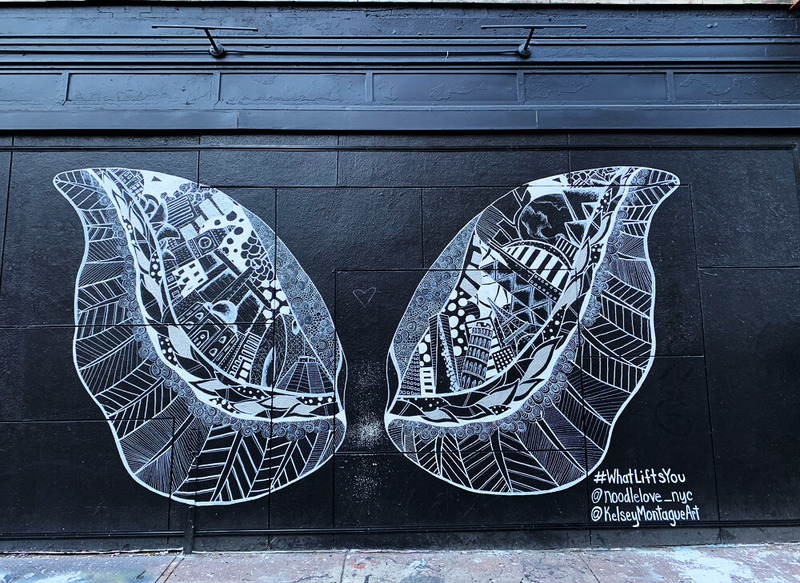 A few decades ago, the area South of Houston Street, or, as it’s popularly know today, SoHo, was favorited by up and coming artists, musicians and performers. Renting a large loft was cheap and many artists both lived and worked in them. In the 1980s and 1990s, dozens of galleries, bars and restaurants opened up and SoHo gradually became the shabby chic place to be seen. 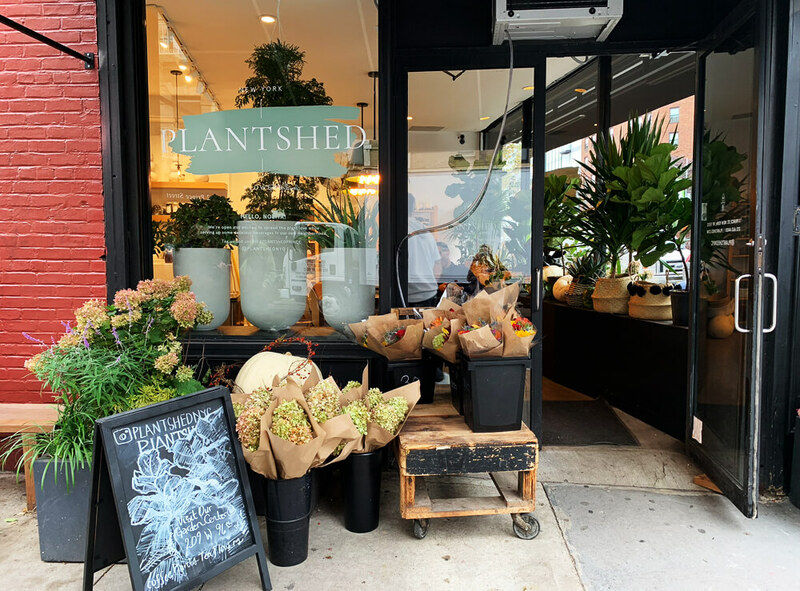 Though there are still quite a few art galleries, most of which are located west of Broadway, today’s SoHo is the city’s trendiest shopping district with an eclectic range of boutiques and brands. 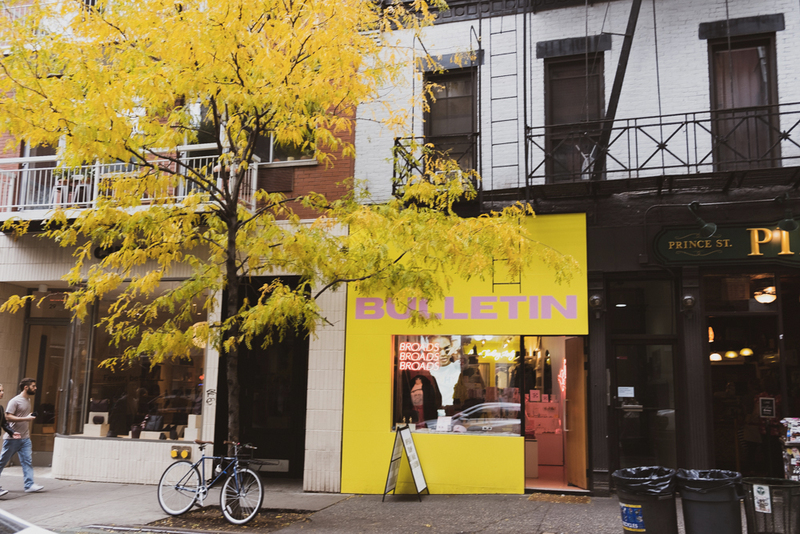 It’s also where you’ll find some of Manhattan’s most popular restaurants and bars. Interested in architecture design? 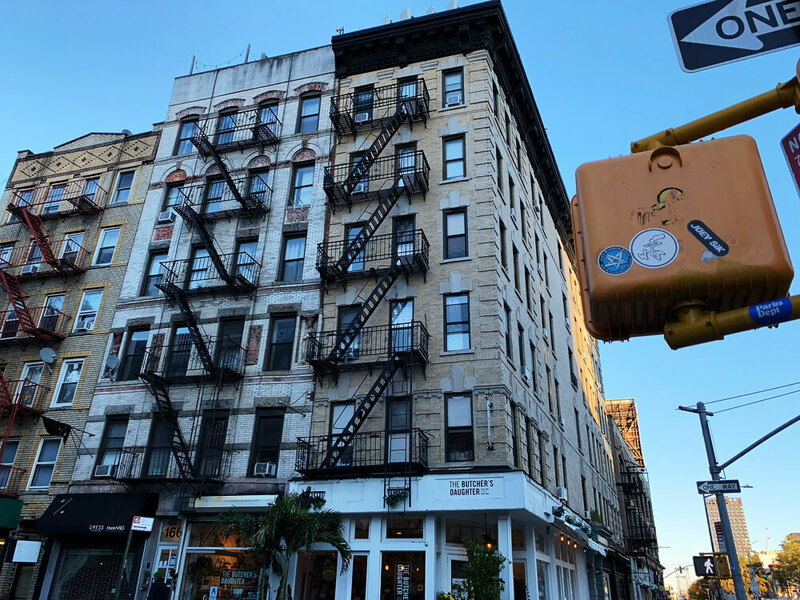 SoHo has the largest collection of cast iron buildings in the world and is of course included in New York City’s “Cast Iron Historic District”. 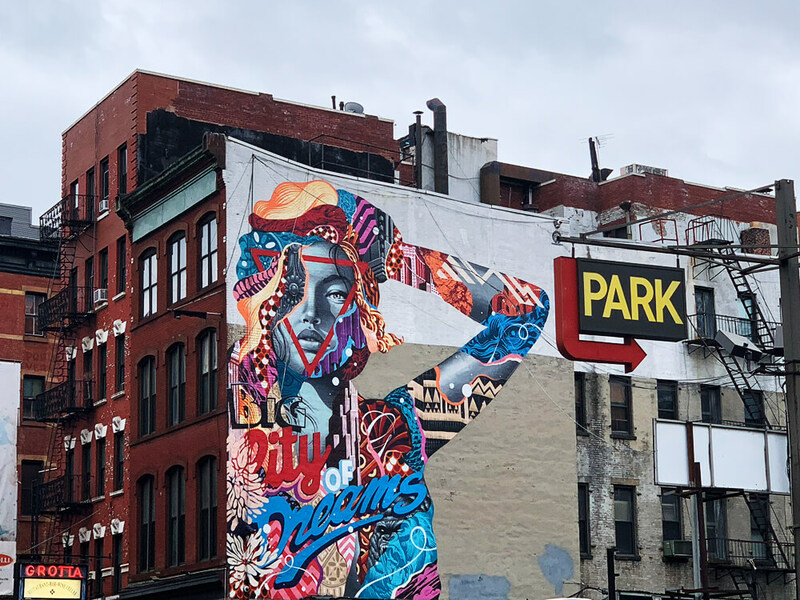 There are several chic hotels in SoHo and even more in nearby Lower East Side (LES) which connects via The Bowery, the adjacent area where several pop-up galleries and popular restaurants, bars and nightclubs have opened in recent years. 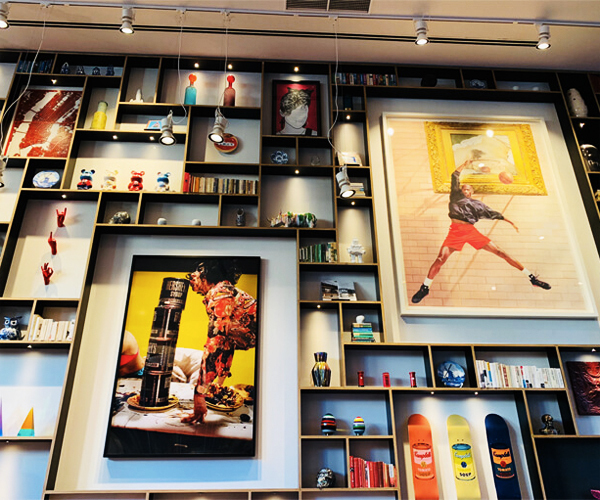 We could literally spend an entire week just walking around SoHo, taking in the sights and scenes. 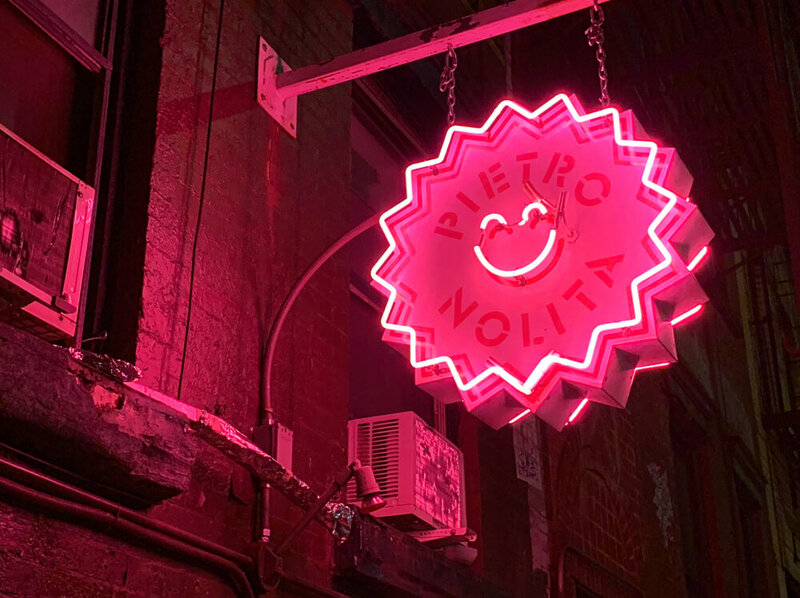 And since the neighborhood is so close to Little Italy, NoHo, Lower East Side, it’s the our favorite part of Lower Manhattan. 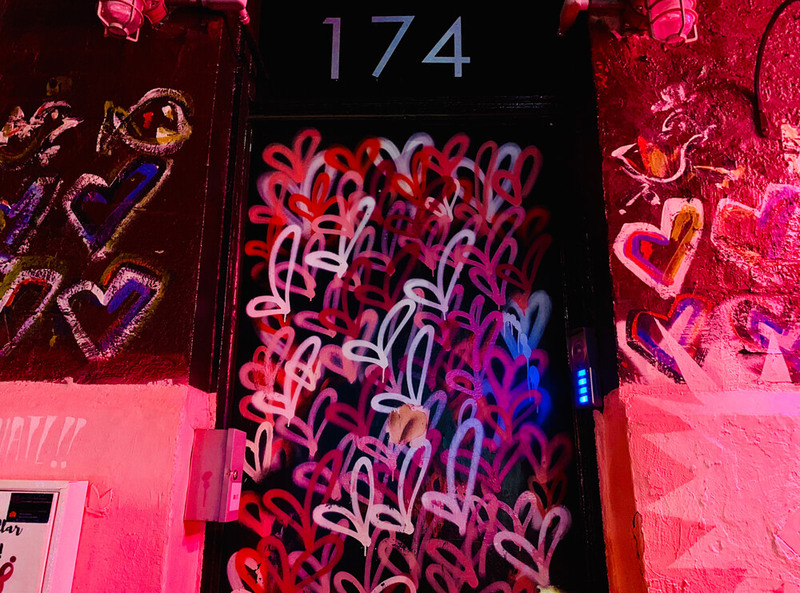 We Love SoHo! 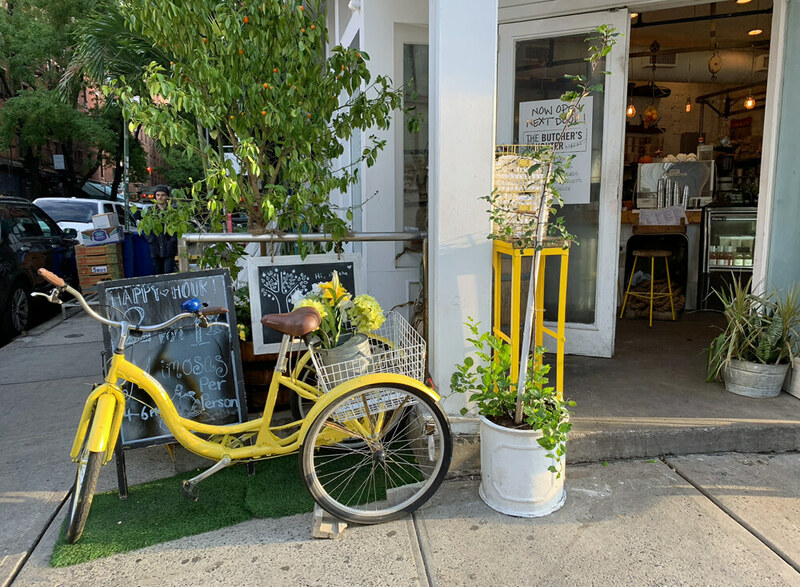 Thereception is open 24/7 and their friendly and welcoming staff will do their best to make your stay in New York as carefree and relaxing as possible. Each room is equipped with complimentary high-speed internet access, pillow top mattresses, iHome docking stations, and complimentary daily newspapers. Affordable luxury! With wall-to-wall windows and a room packed full of smart functionality. 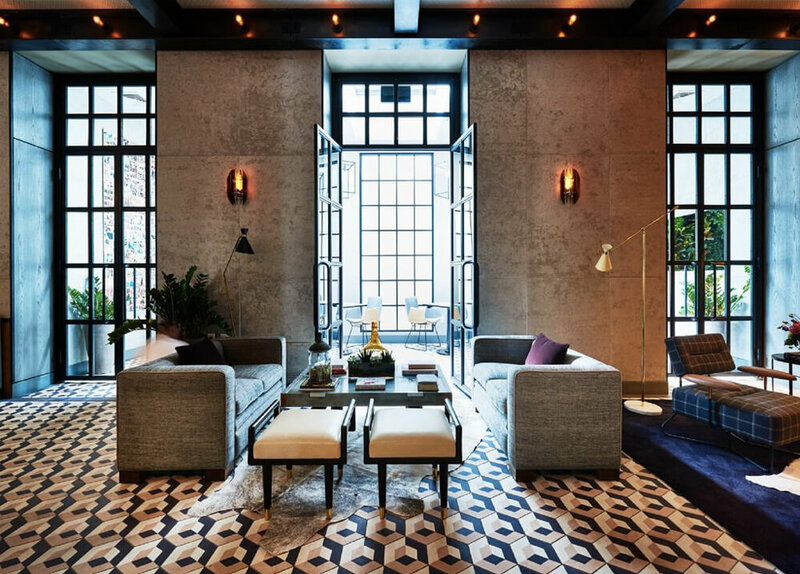 With a chic color palette and 10-foot, floor-to-ceiling windows, every room is a stunning SoHo sanctuary. 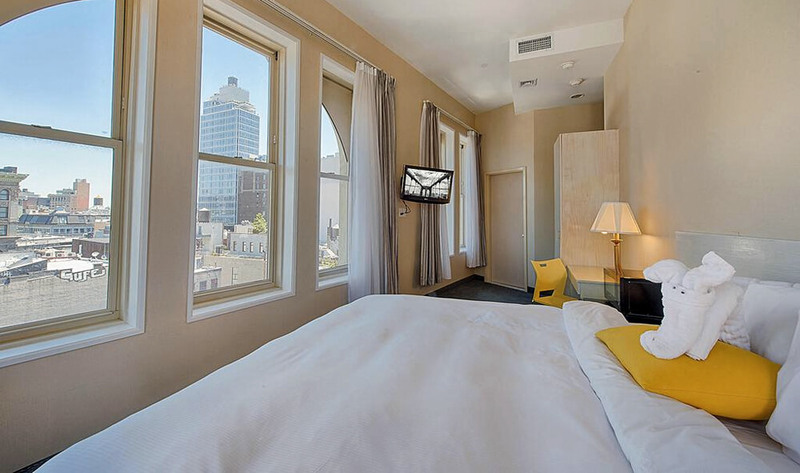 Relax in newly renovated guest rooms and suites, and enjoy stunning spaces at this cool SoHo hotel. 350 guest rooms that are cozy, stylish, spacious and a nice lobby where you will like to stay for a while. 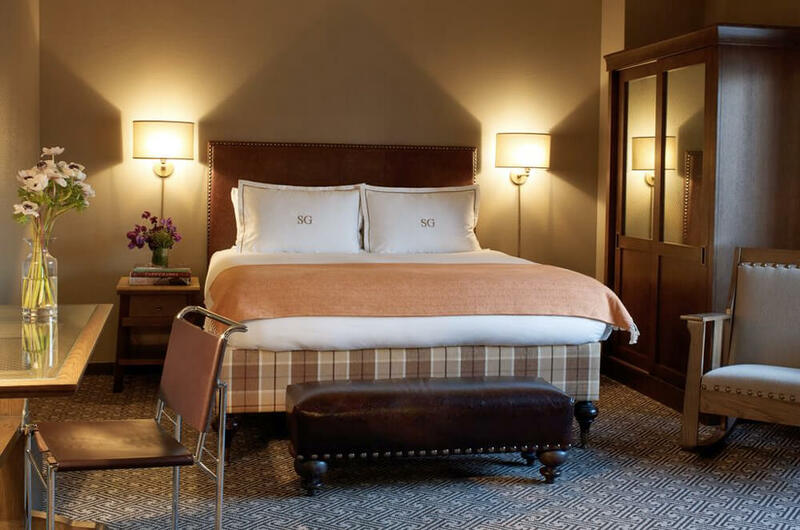 Sohotel is proud to be the oldest operating hotel in New York City, dating back as early as 1805. 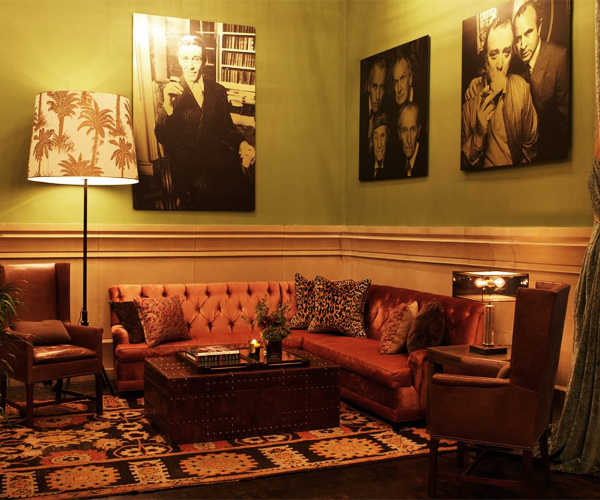 The hotel has preserved the rich history while incorporating modern touches. 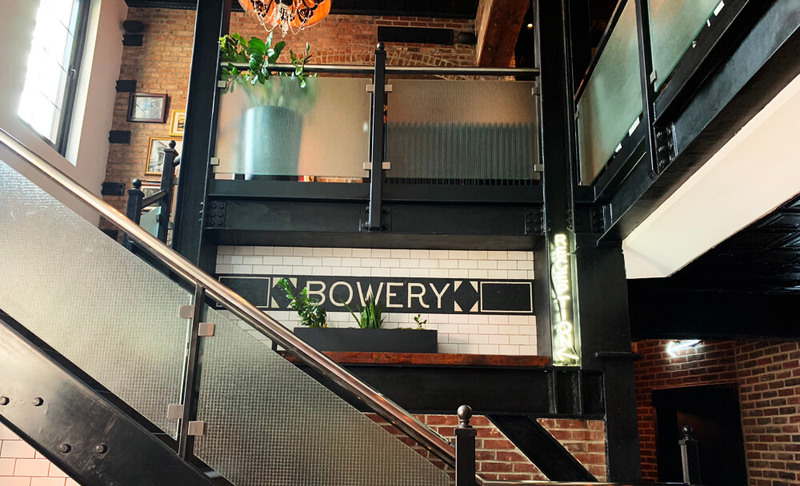 With out 100 guest rooms perfectly nestled on the Bowery, it is the perfect place to begin your adventures in New York. 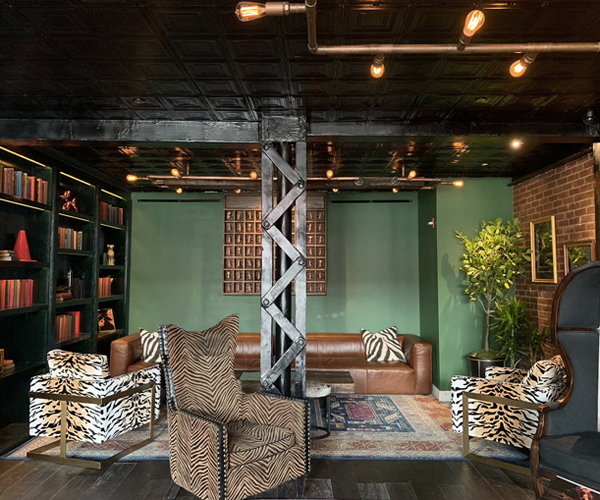 Soho Garden Hotel is housed in a beautiful cast-iron nine-story building representative of the style of this historic district of Manhattan. 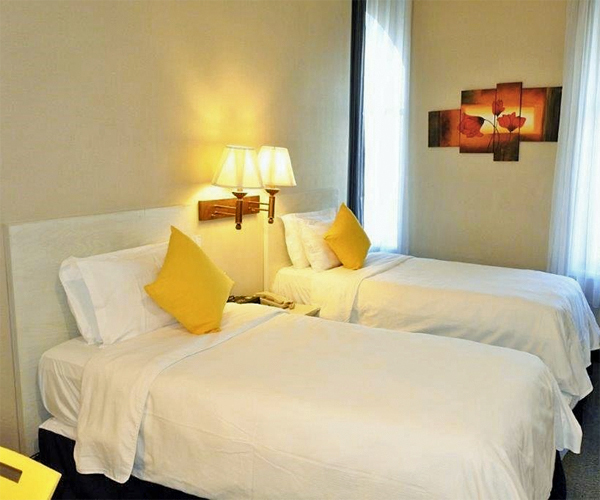 Though the architecture is reminiscent of the past, the hotel is equipped with all of today’s technology and comforts. 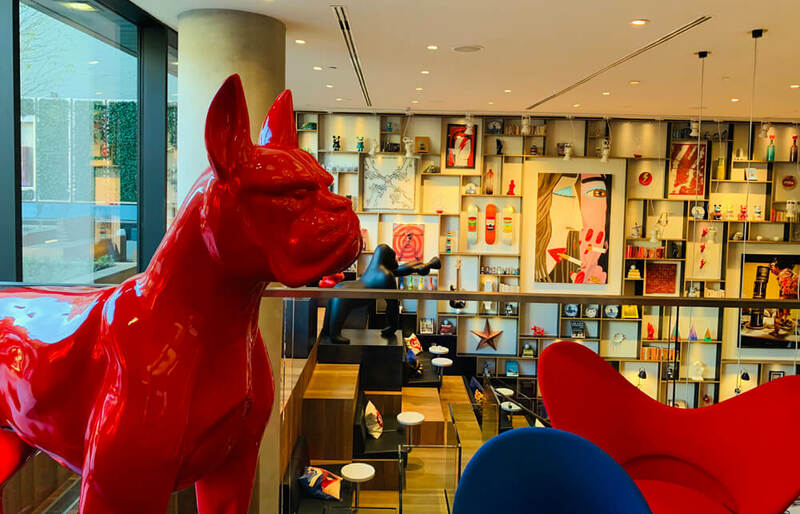 The rooms at citizenM Bowery breathe uniqueness, style, comfort and everything else, with XL king-size beds, ultra-fluffy pillows, high-pressure rain showers, wall-to-wall windows with a view, free movies for hangovers, free Wi-Fi for bed selfies, international plug system and ambient lighting. 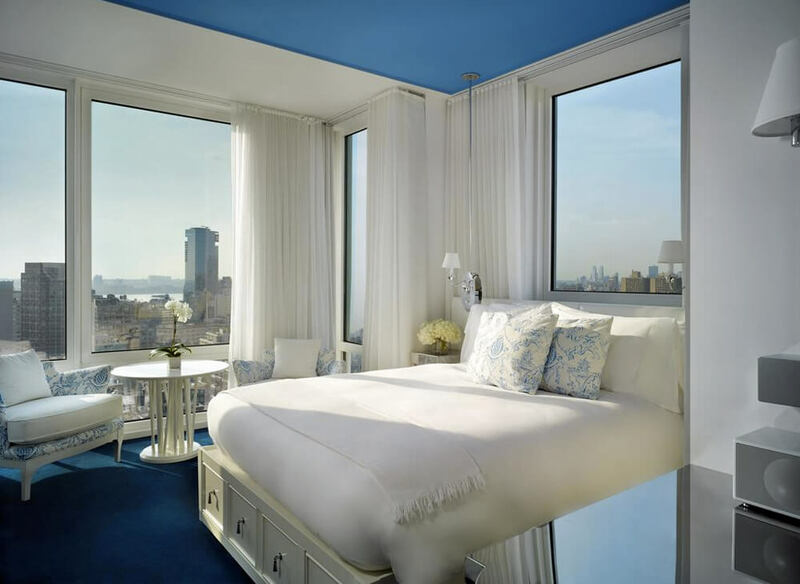 Each room at Nomo comes with luxury Frette bedding, Large screen HD televisions, Google Chromecast (enabling you to stream your favorite entertainment from your phone or tablet), stocked minibar, Molton Brown bath products, jeweled showers — and, of course — photo-worthy views of Manhattan. 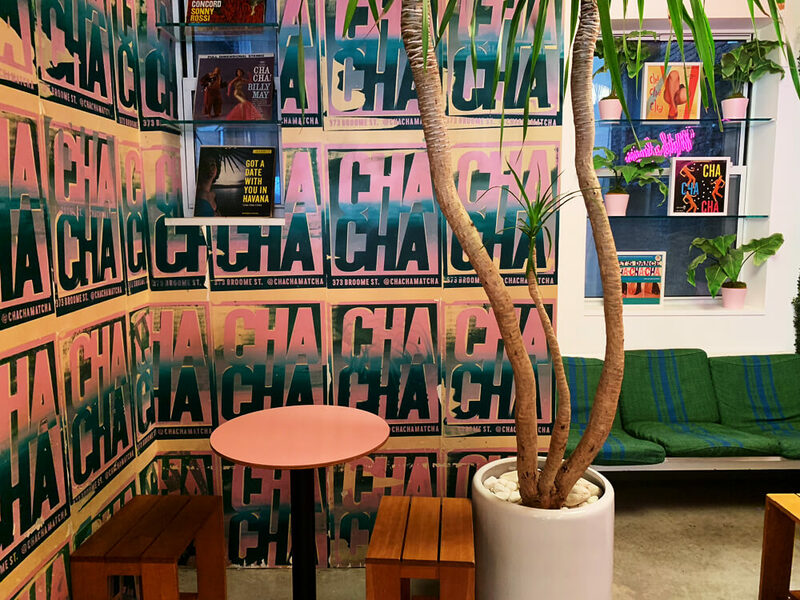 SIXTY SoHo is a trailblazer in the boutique hotel world since its inception in 2001, the recently renovated hotel is at once Bohemian-chic and luxuriously en point. 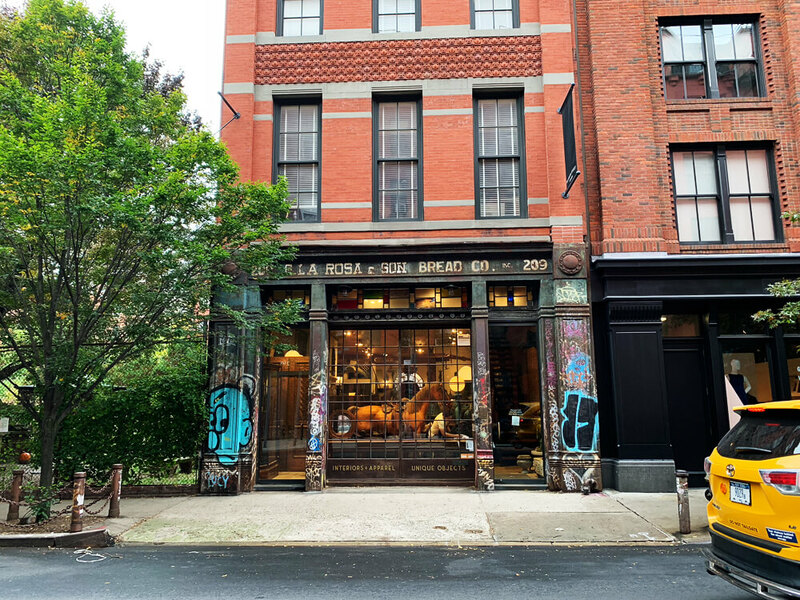 From its bottle-glass staircase to its majestic masonry columns – it is the grand design that intertwines the factories and lofts that flourished in SoHo in the 1970s with the 1870s Gilded Age. 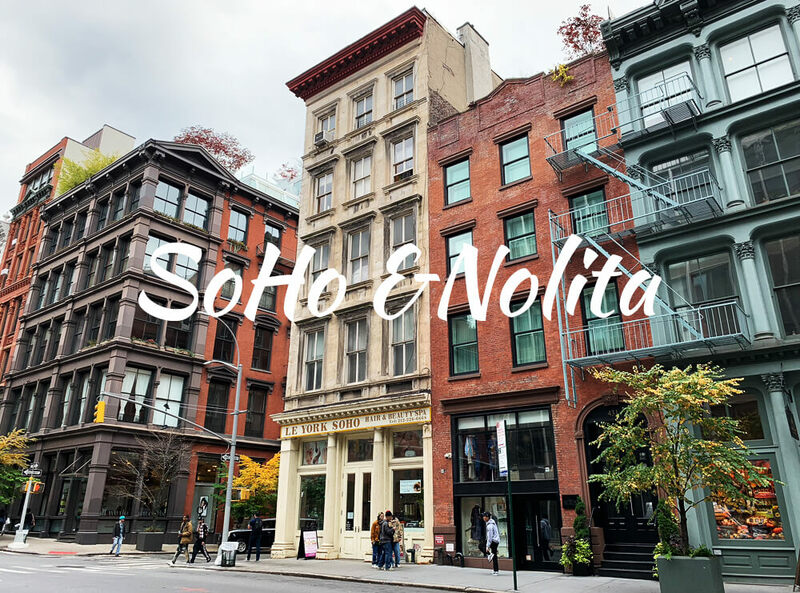 Soho Grand is a collection of love notes to one of New York’s greatest neighborhoods, and a living museum filled with art and artifacts that showcase SoHo’s rich architectural history.